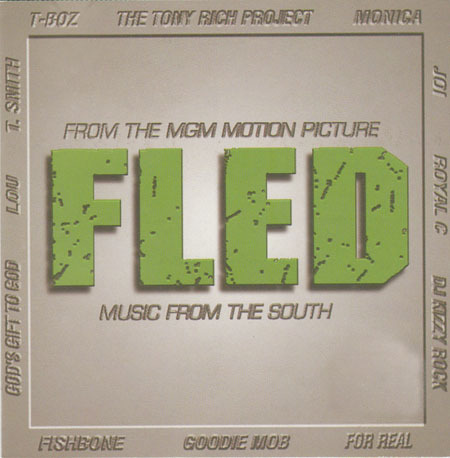 Contains the Fishbone track "Fled"
This song is often overlooked within Fishbone's body of work. It's actually very good. This one was kind of doomed, though. I actually saw this movie with a friend of mine the day it was released...at a second-run movie theater. I am not making that up. Not a great sign for large grosses. The Fishbone song, which was the title track, never appeared in the movie. I don't understand it, but, well...what can you do? Anyway, it's a pretty good song.